Our 100% captive bred well started 4-6 month old baby home's hingeback tortoises for sale are not wild caught and have been hand raised since hatching. 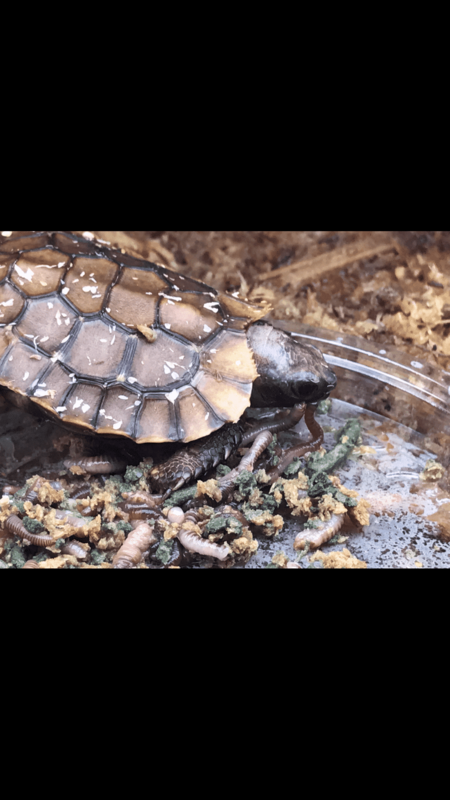 These make fantastic pet tortoises are very active and eat worms as well as veggies and greens, making them more like a box turtle regarding care. 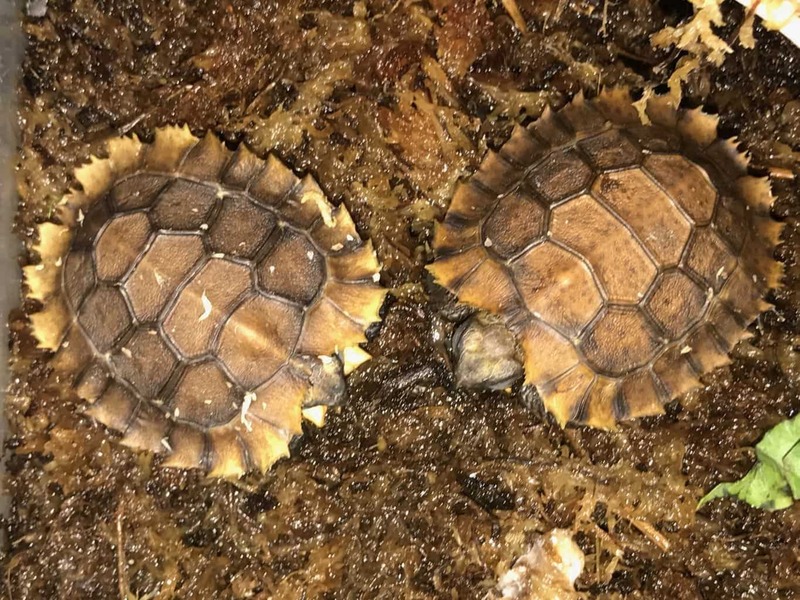 Our home's hingeback tortoises for sale are ready to ship via FedEx overnight AM in heated or cooled insulated shipping containers and come with our live arrival and full 7 day health guarantee. One shipping charge covers up to 4 turtles or tortoises. 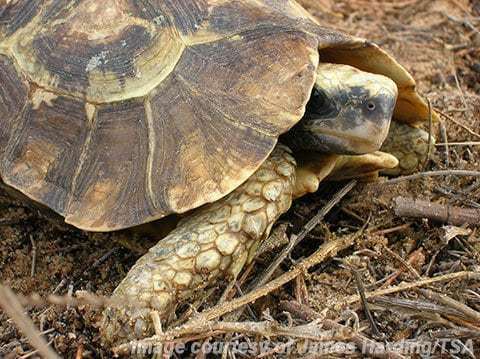 This Tortoise Unlike Others Has A Joint Near Its Lower Section Of Shell Can Swing Over Its Hind Legs Keeping It Safe From Harm, similar to a box turtle.